• In the district of Hranitne – 2 attacks. In the district of Yasynuvata, the arrival of refill units for the formations of Russian-terrorist troops leading battles near Avdiivka and the airport in Donetsk was recorded. At the moment, the completion of the replenishment of about 600 militants – mostly from among the mercenaries from Russia, armed with light small arms, continues. The process of forming units out of the arriving manpower is ongoing. 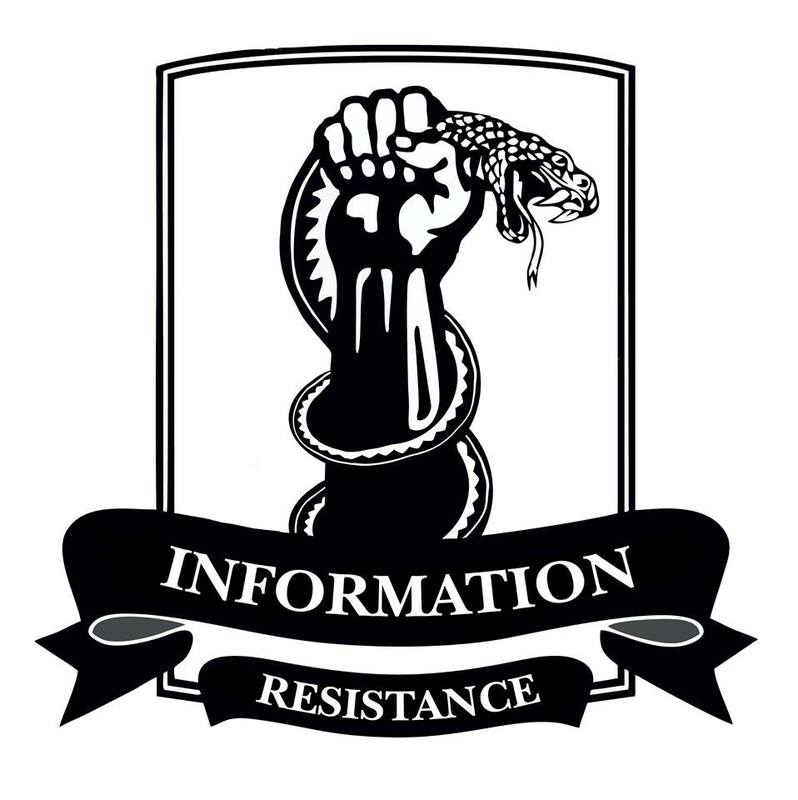 With the onset of cold weather, in some units of the “DNR” mass desertion cases are gaining momentum as well as the spontaneous retreat of units at the “front.” In particular, the most widespread “willful abandonment of position” was found amongst the bandit groups operating in the districts of Donetsk, Horlivka, Telmanove, Novoazovsk. The leadership of the “DNR” are taking measures to rescue the situation by threatening severe punishment for such cases. The transfer of enemy artillery north of Luhansk District continues. The arrival in Luhansk’s Kamyanobridskyi District of two divisions (24 guns) of cannon artillery was recorded. According to preliminary data, one of the divisions will continue to be deployed to the area of Alchevsk, the second – in the area of the village of Stanytsia Luhanska. Representatives of the Russian command initiated an investigation into the mass theft of local militants’ material and technical needs, received in the form of “aid” from Russia. In particular, a number of investigations have been launched after the incident when several tons of diesel fuel were removed from the territory of the supply point in Snizhne and sold to private individuals. Such facts are recorded on almost all the bases and settlements in the occupied territories that supply Donbas. Russian command is demanding that the management of the “DNR” and “LNR” take urgent action to stop the mass thefts. The deployment and use of additional artillery units south of Donetsk (district Dokuchajevsk and Olenivka) have demonstrated a lack of coordination and cooperation between the terrorists’ units and Russian forces. In particular, in the course of firing at an advanced unit of Ukrainian troops, insurgents’ point control and firing correction had incorrectly identified the emplacements of one artillery battalion of Ukrainian troops, which opened fire to suppress and destroy. As a result, a blow was dealt to their positions, one of the units of the Russian-terrorist troops suffered losses.